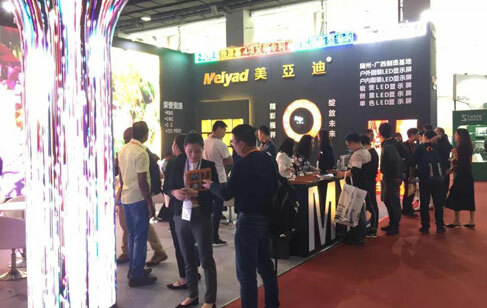 From March 3rd to 6th, the International Signs & LED Exhibition, Guangzhou (“ISLE”) was held in Guangzhou Canton Fair Complex in 2019. 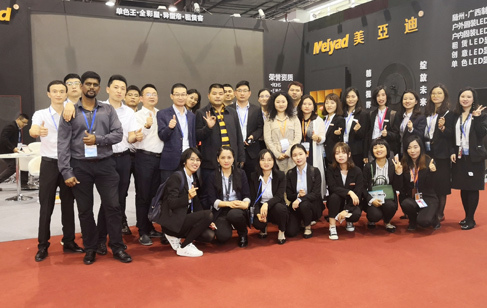 This was the Meiyad's first exhibition in 2019, so Meiyad paid special attention to it. Exhibition Name: ISLE 2019. Date: 3-6 March 2019. 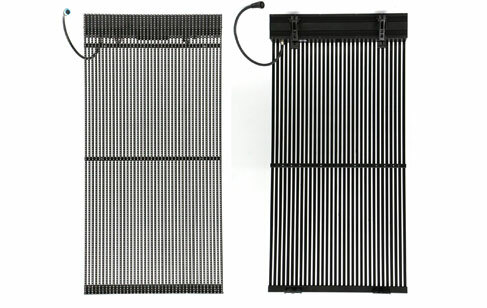 Address: Area B, Canton Fair Complex, Guangzhou, China. 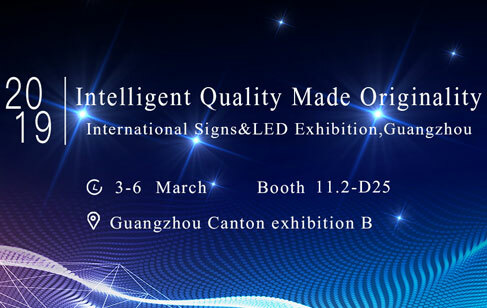 Booth Number: 11.2-D25. 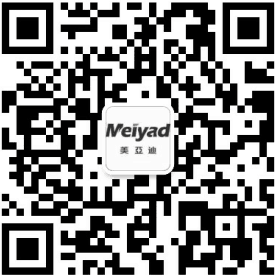 Thank you for your continued support and cooperation with Meiyad. Our Lunar Spring Festival Holiday is coming soon. 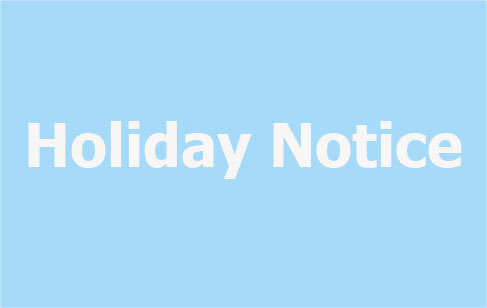 We’d like to inform you that Meiyad CNY holiday. 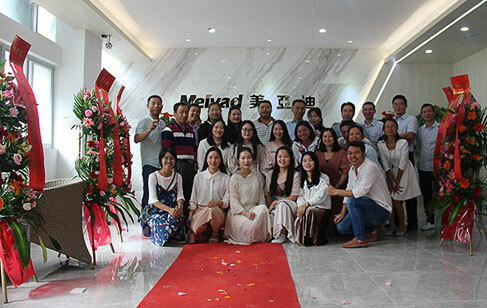 11th, November, Shenzhen Meiyad Optoelectronics Co, Ltd had officially relocated to new factory, and had held a grand ribbon cutting ceremony for relocated the new factory.